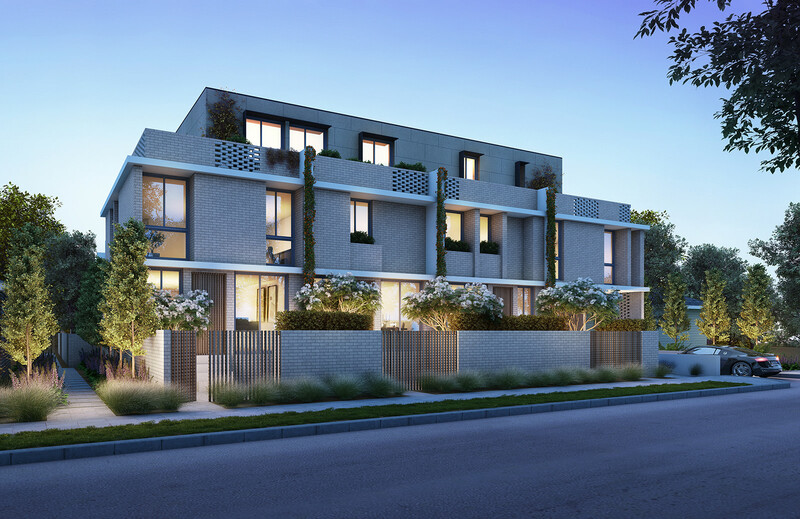 A true lifestyle offering, with a suburban slant complemented by inner-city convenience. 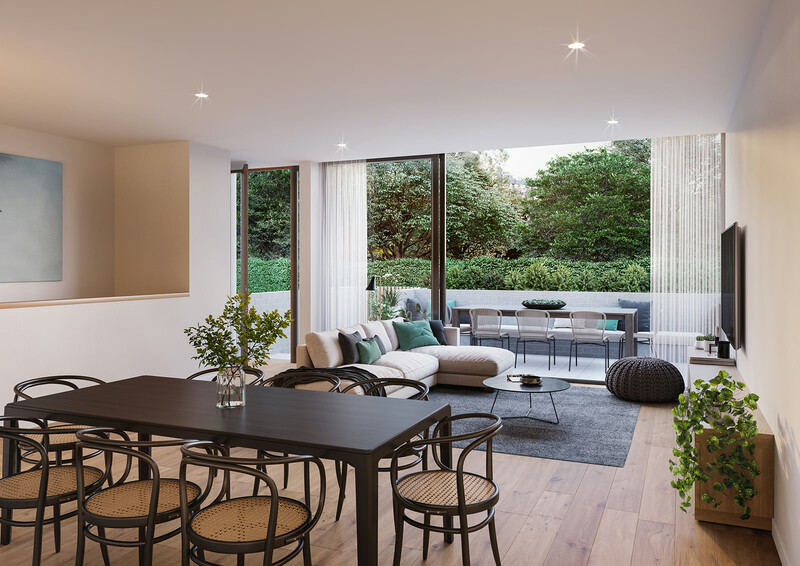 Bringing a new level of panache to one of Melbourne’s most sought-after inner-suburban locales. 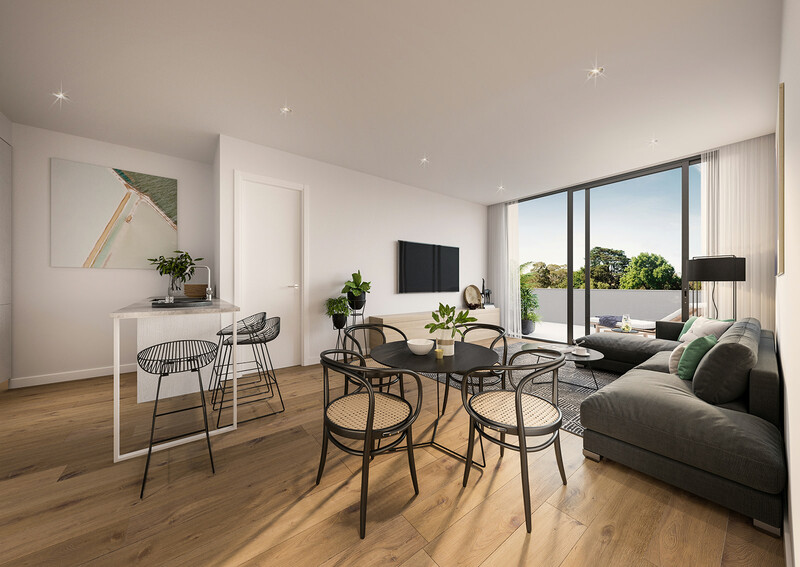 Situated within the McKinnon Secondary School Zone, Prince Edward Residences present as the perfect pathway into the tightly-held McKinnon market. 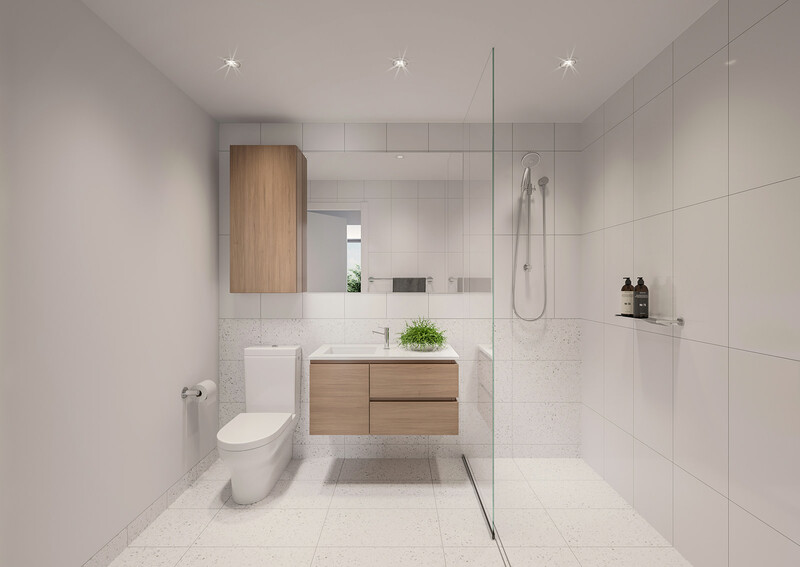 The boutique collection of 17 two-bedroom and three-bedroom residences incorporate a full spectrum of upmarket appointments and styling, with some residences spanning two levels and offering direct basement access. 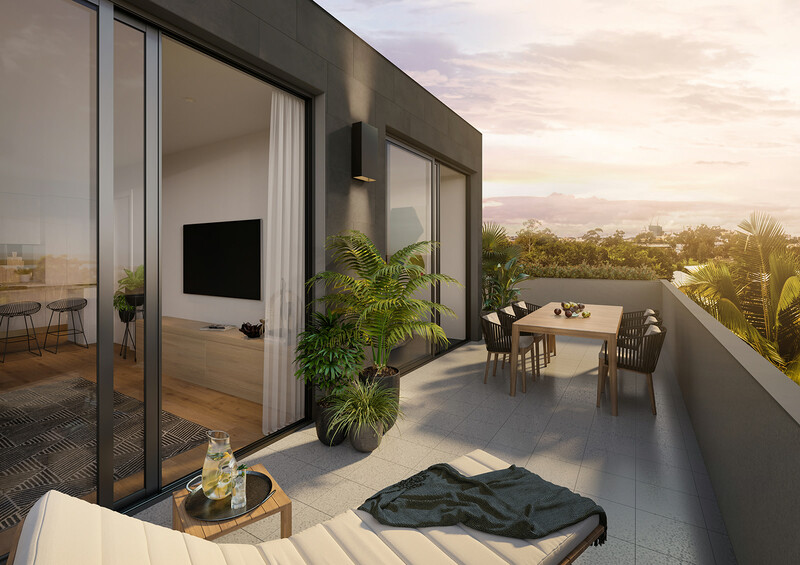 The majority of two bedroom penthouse apartments include two car parking spaces, large terraces, and distinct views. Upmarket Miele appliances, chrome tapware and fixtures, smoke mirror splashbacks and ceiling-recessed window furnishings make for a compelling package. 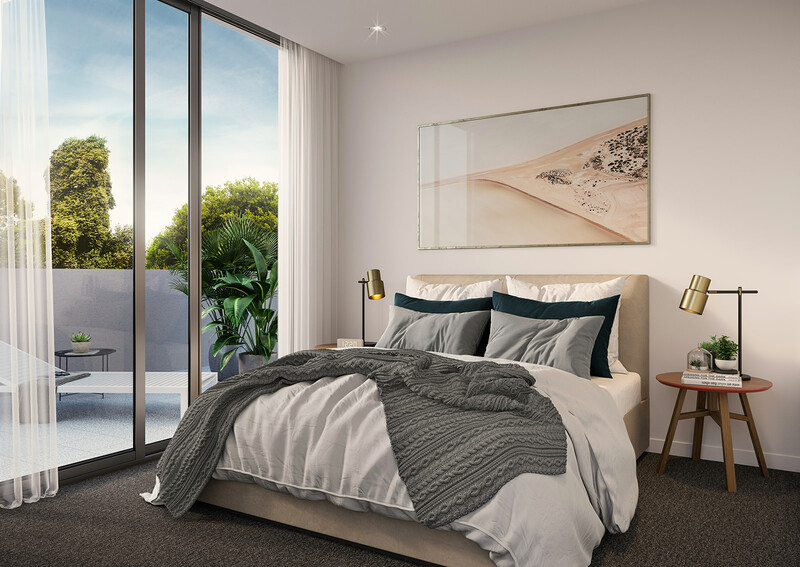 Only 500m from McKinnon's new refurbished train station and 25 minutes from Melbourne's CBD.